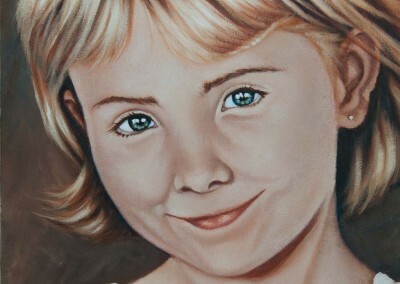 I’m Wendy. 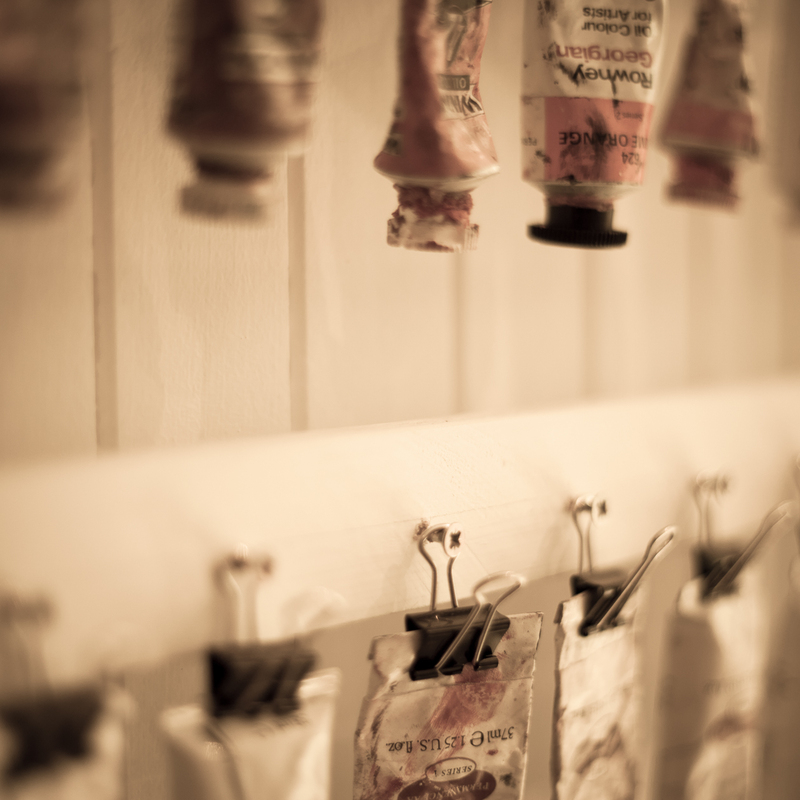 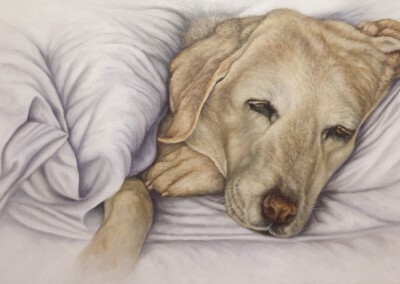 Welcome to my place of indulgence… something I think we all need more of, not less. 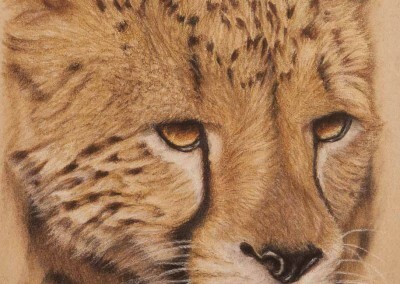 Here’s where I explore and share some of the aspects of my life that I love; subjects that fascinate and energise me. 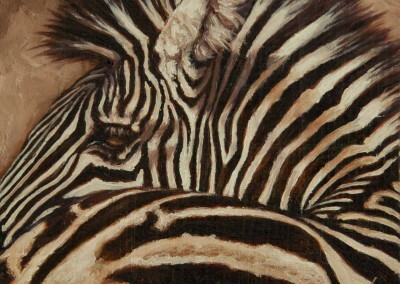 It’s all a little hard to define and pin down, just as I am, just as we all are. 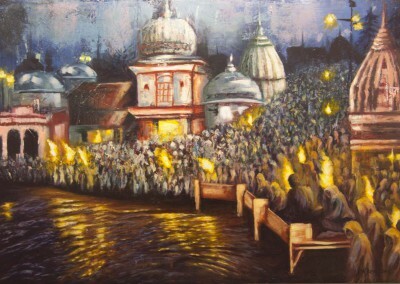 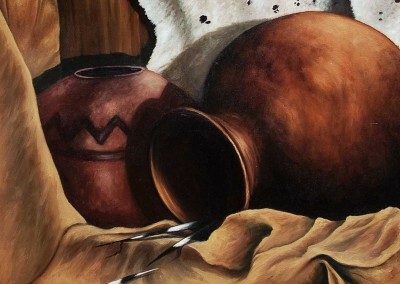 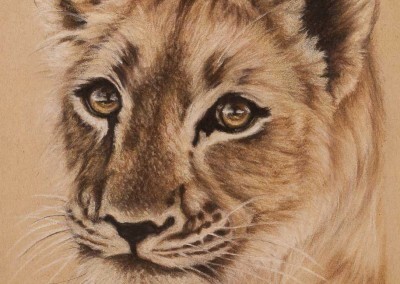 Painting, writing, astrology, wealth creation, learning and soul care are all reasons why I love my life, and you’ll find them featured here in one way or another. 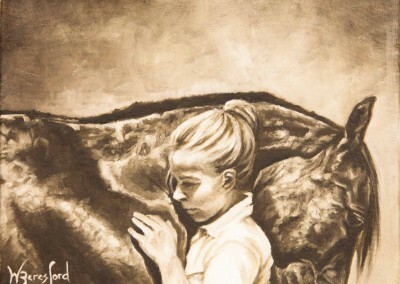 I love that discovering our joys, indulging in them and sharing them is becoming a driving force for so many. 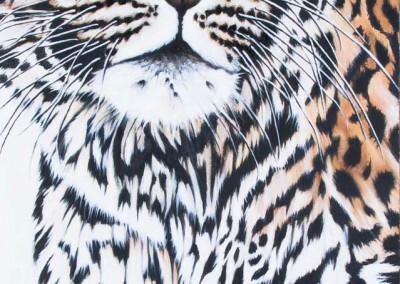 Never doubt… we are changing the world! 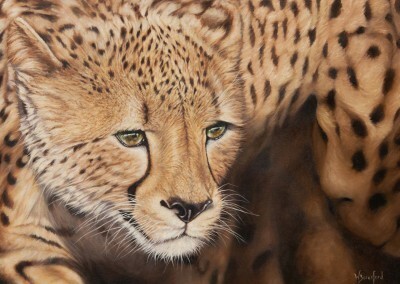 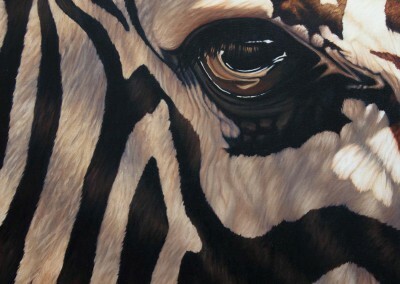 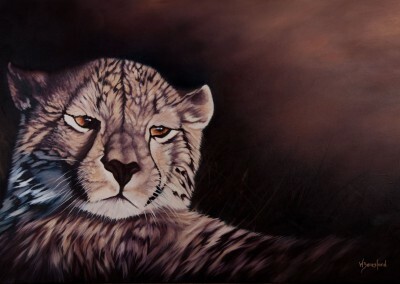 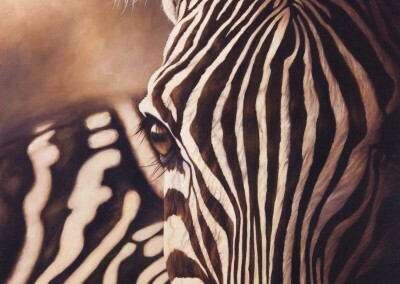 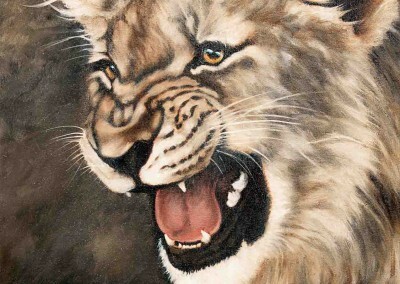 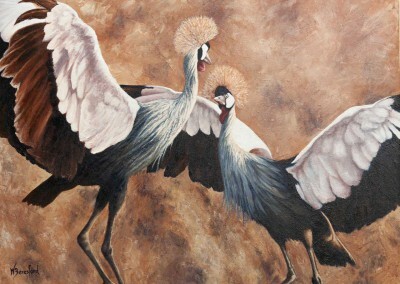 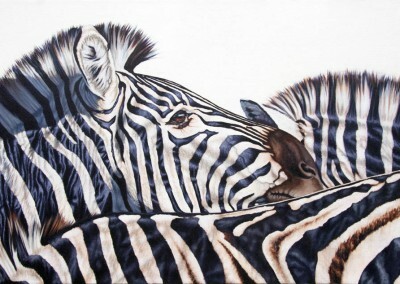 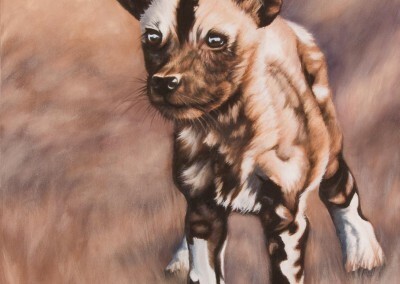 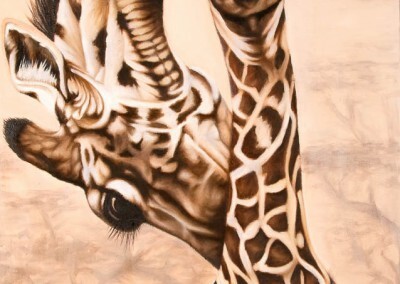 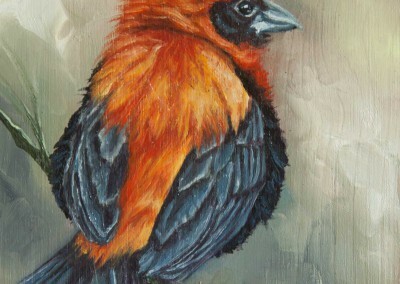 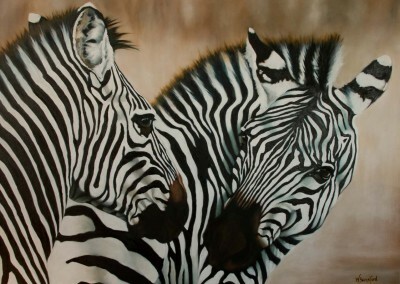 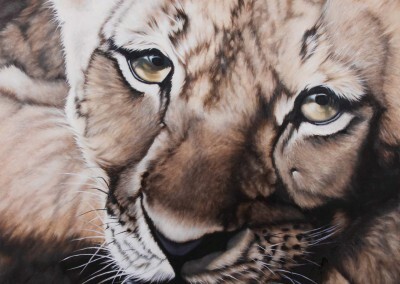 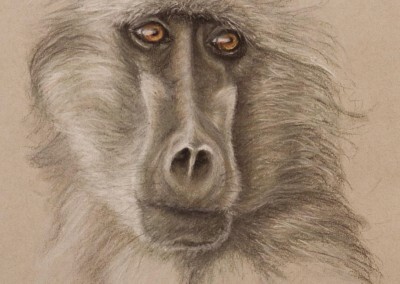 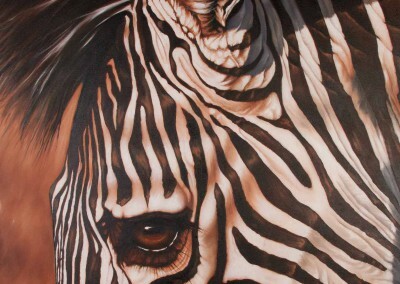 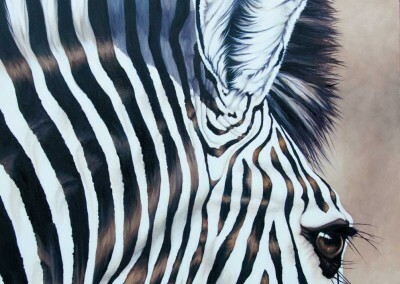 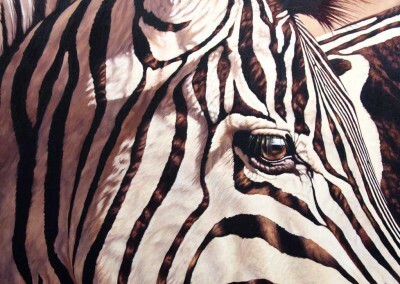 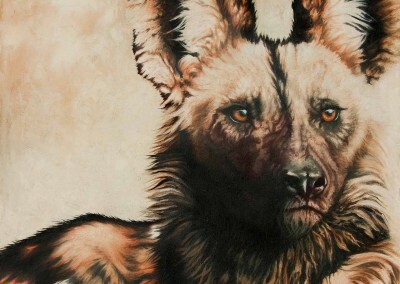 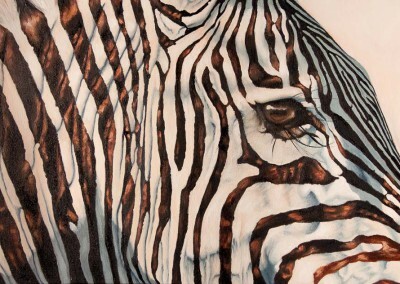 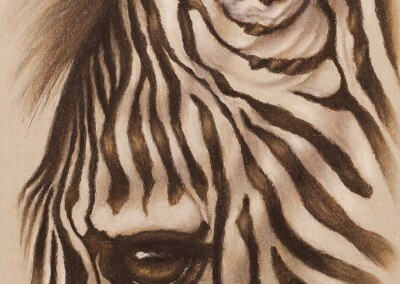 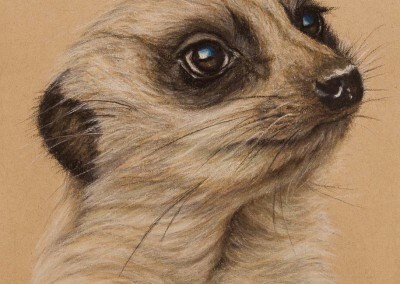 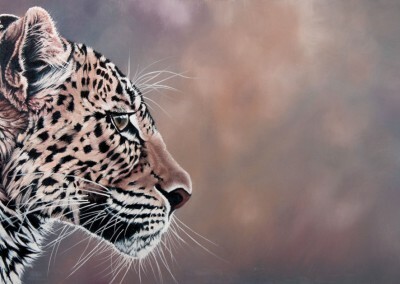 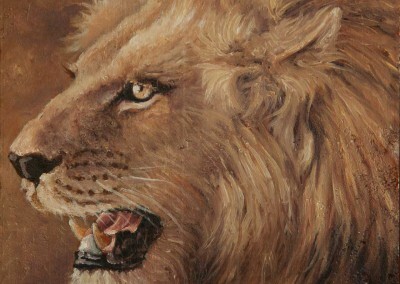 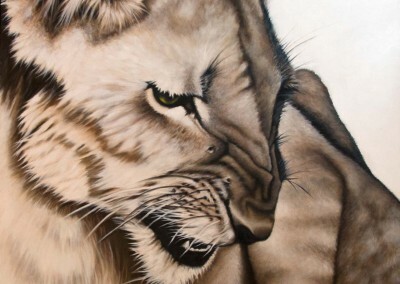 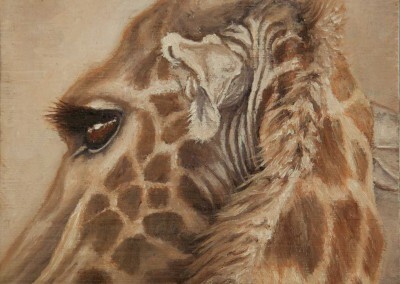 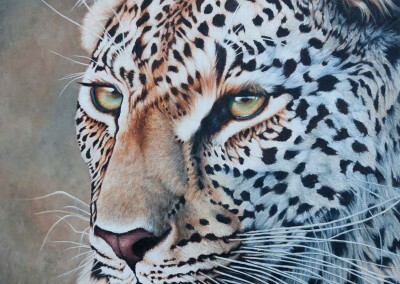 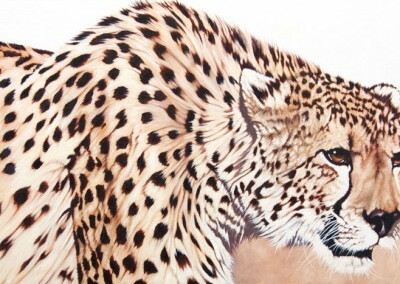 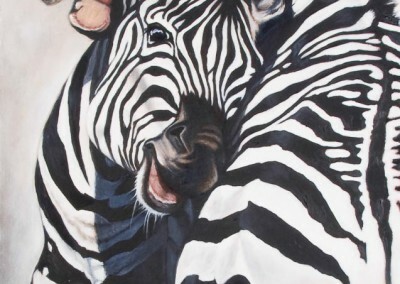 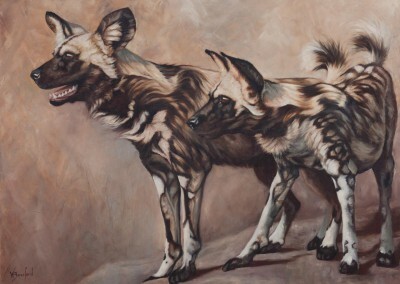 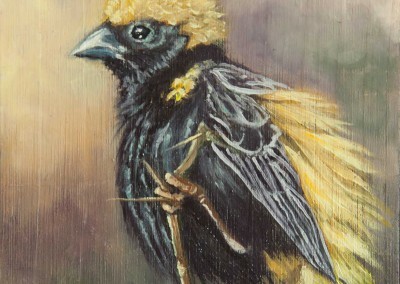 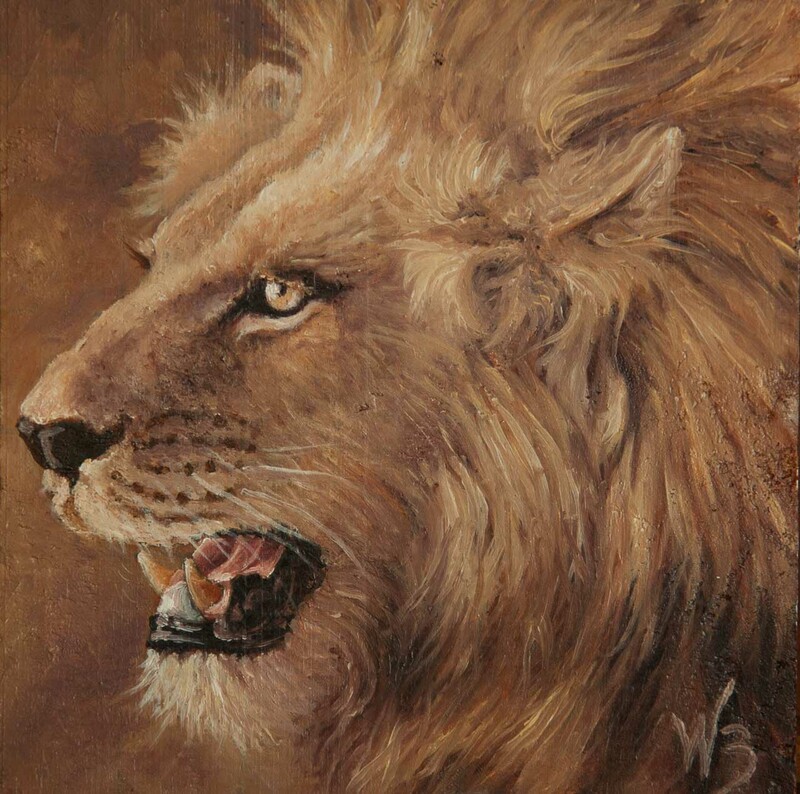 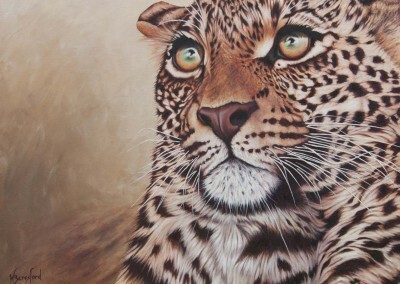 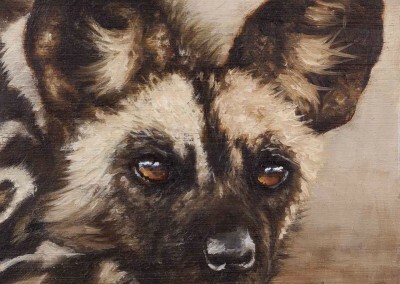 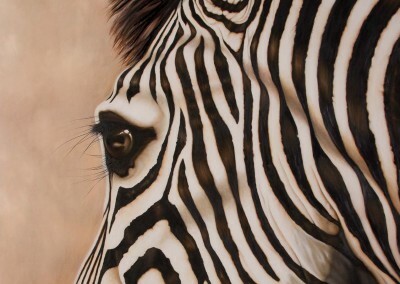 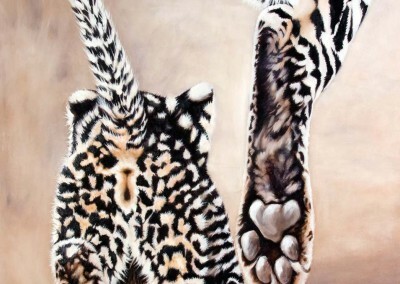 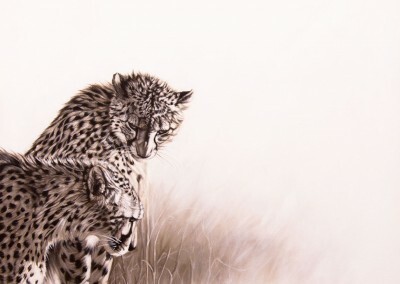 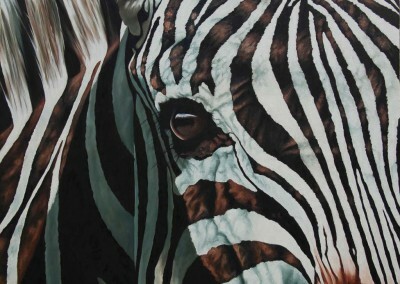 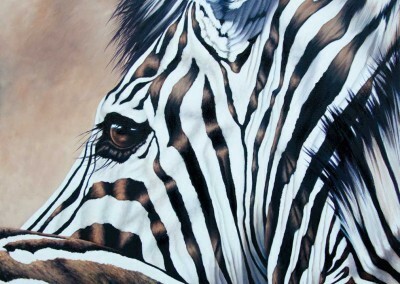 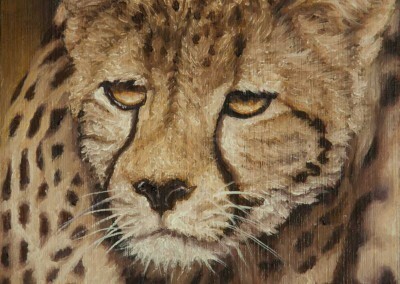 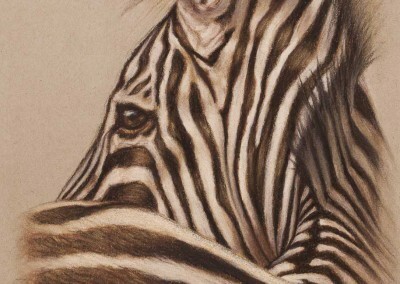 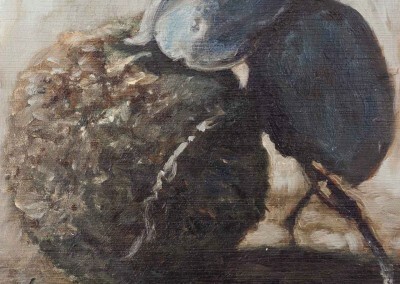 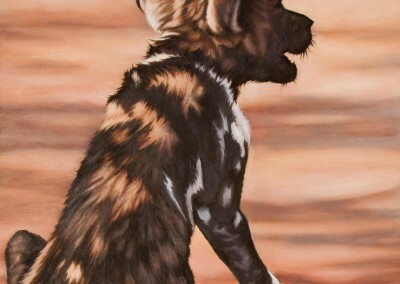 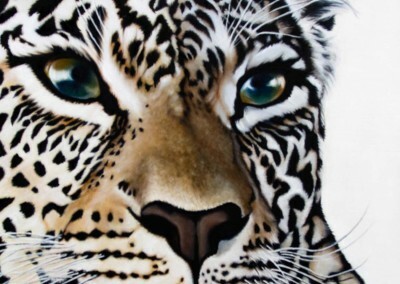 A portfolio of my wildlife paintings, including originals done in oils, acrylic, pastel and conte. 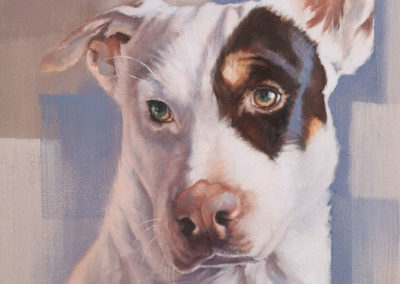 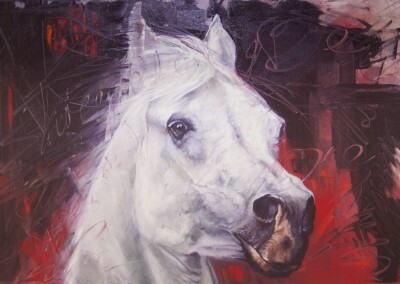 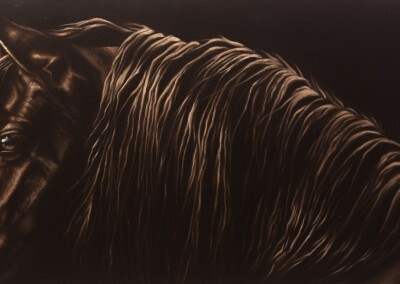 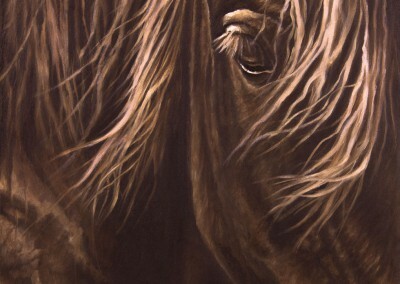 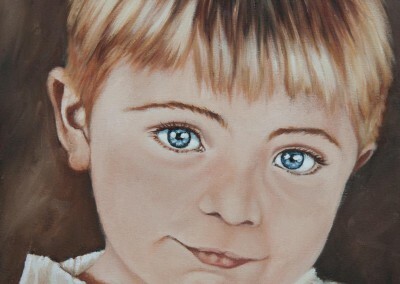 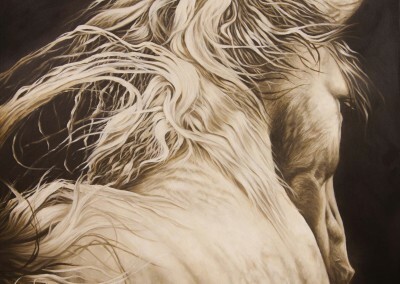 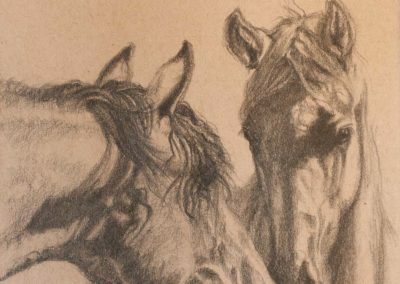 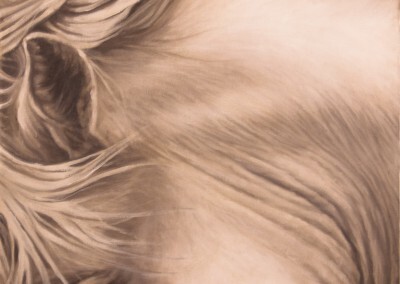 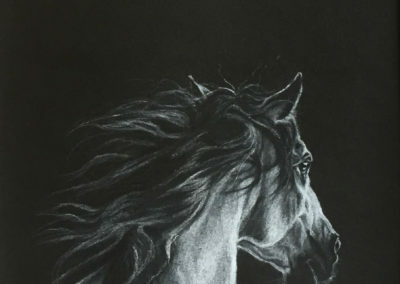 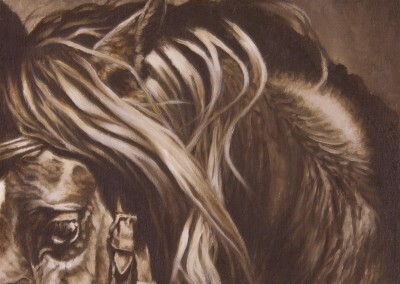 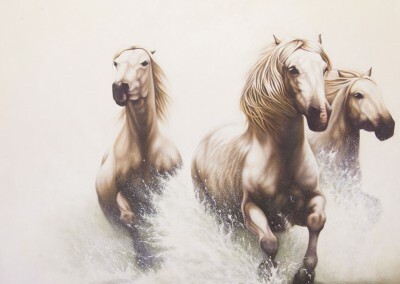 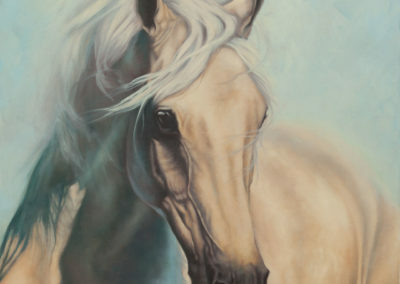 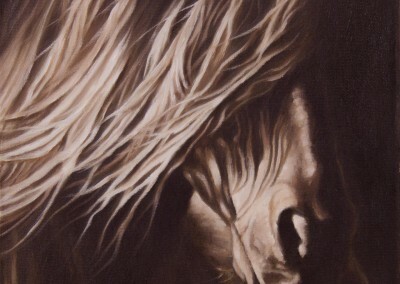 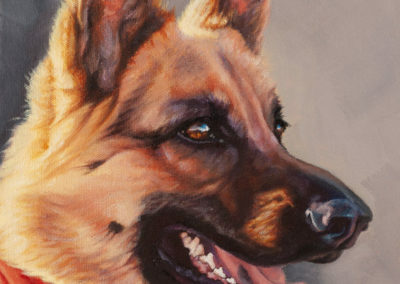 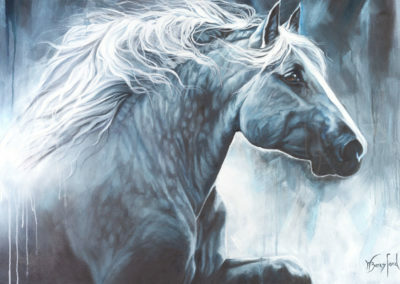 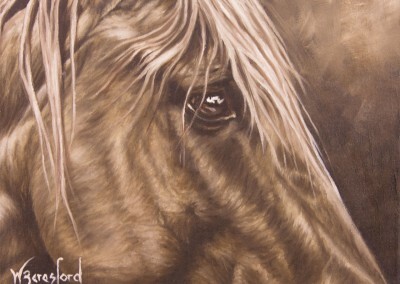 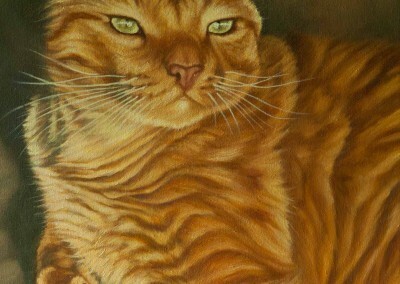 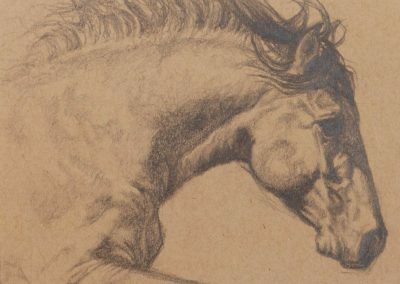 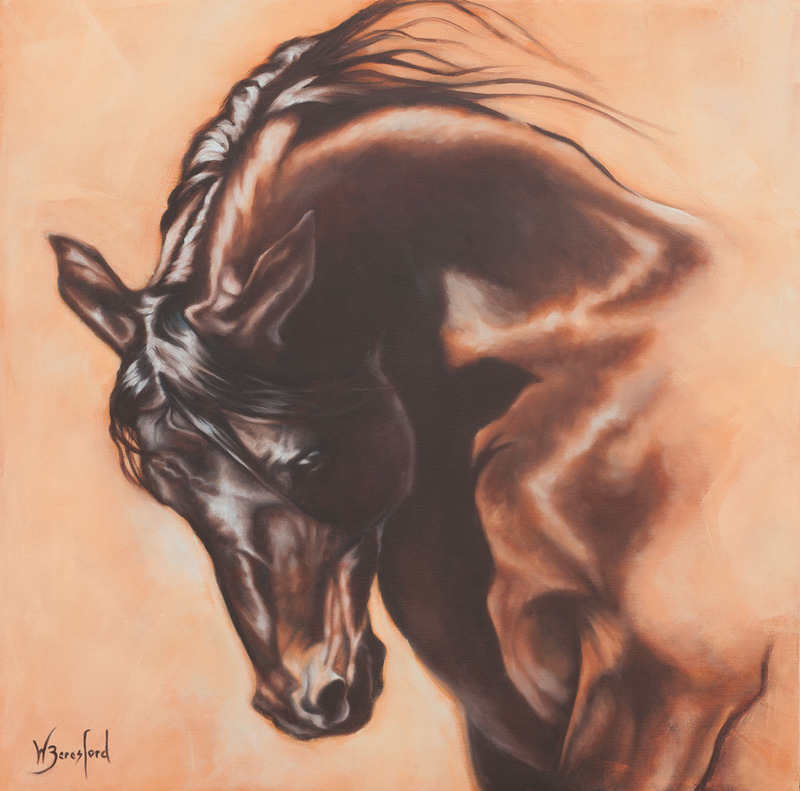 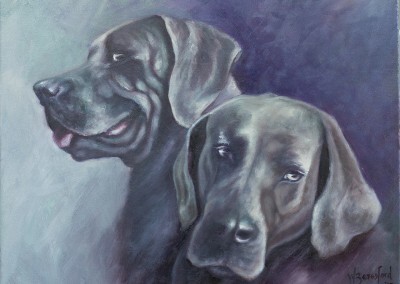 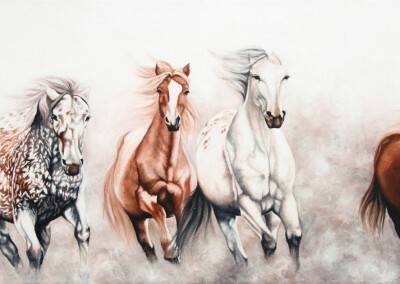 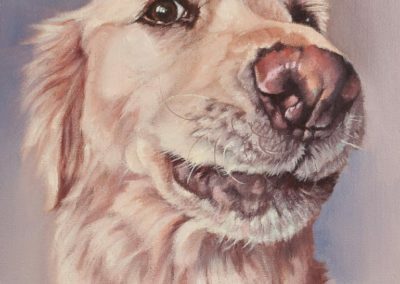 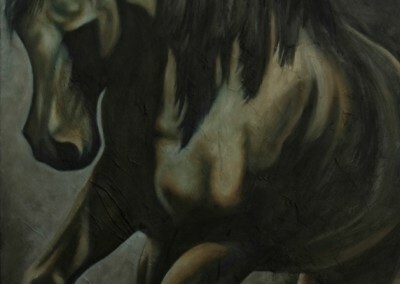 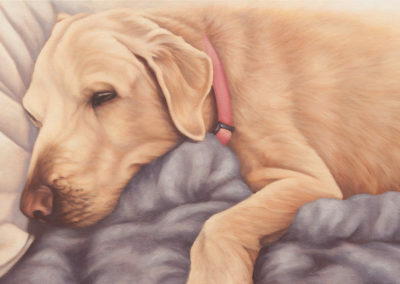 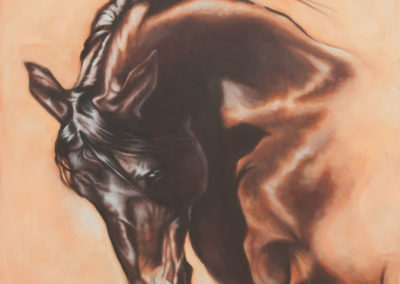 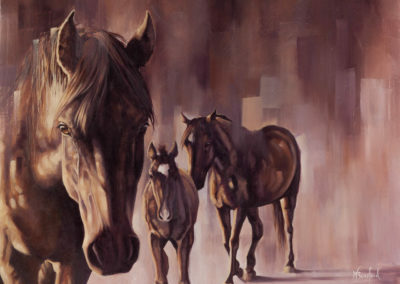 My equine portfolio – mostly horses, but also paintings of dogs, cats and other friends. 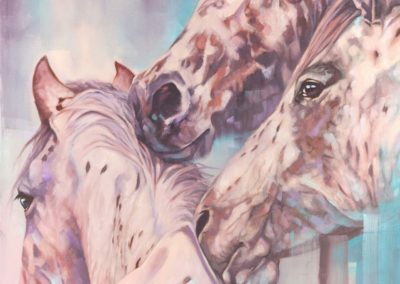 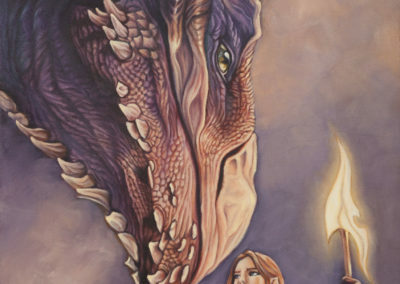 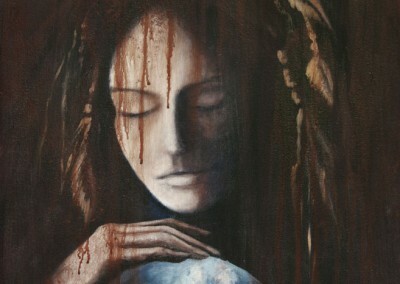 A portfolio of my “sidetracks”, subjects that inspired me in the moment, as well as portraits, process and fantasy art. 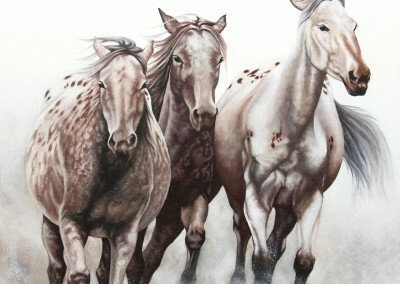 My motley crew! 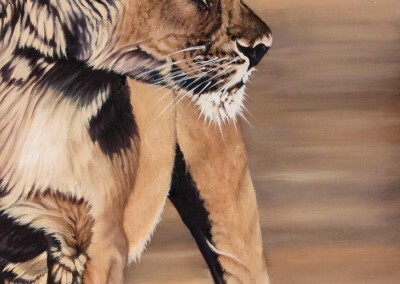 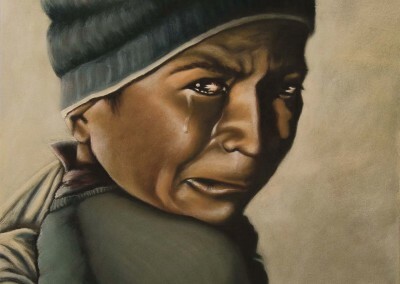 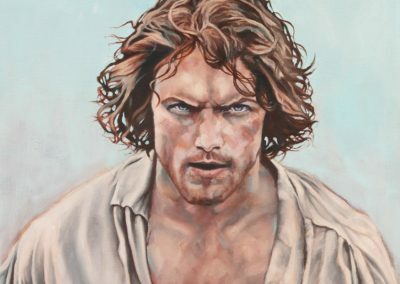 Prints of a selection of my paintings are now available to purchase online through The Art Shop, where you can choose between various options on material and size. 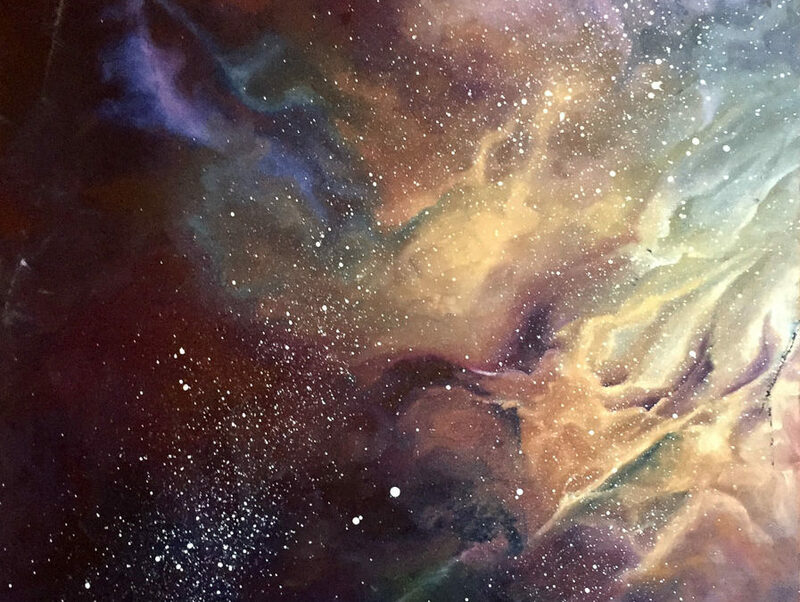 When I first seriously encountered astrology, in the form of a library book called “Astrology for the Soul” by Jan Spiller, I became obsessed and threw myself into studying everything on the subject I could get my hands upon. 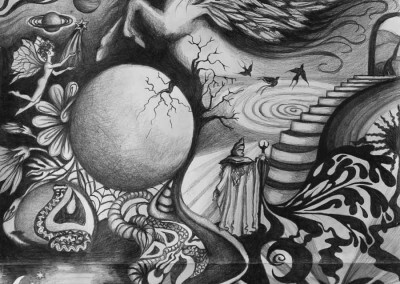 A decade later, I am still at it, but now I understand I’ll never be done. 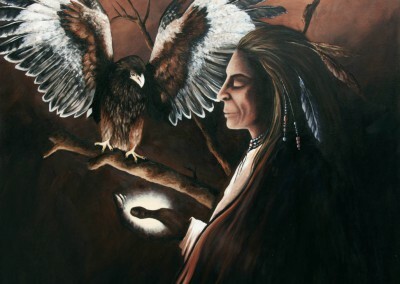 It always felt like I had known the ancient art from a long time ago, and there was a sense of recognition with this wise, inclusive and magical tool for understanding the soul, the personality, the life purpose. 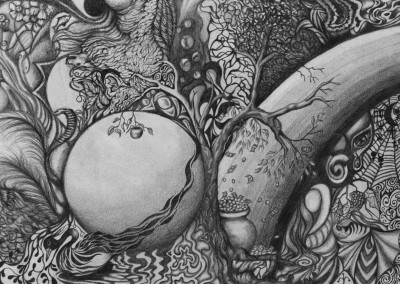 Astrology has become, for me, the most incredible map to following my heart’s path.